A local kindly sent us photos of a bass fishing tournament at Elephant Butte Lake. 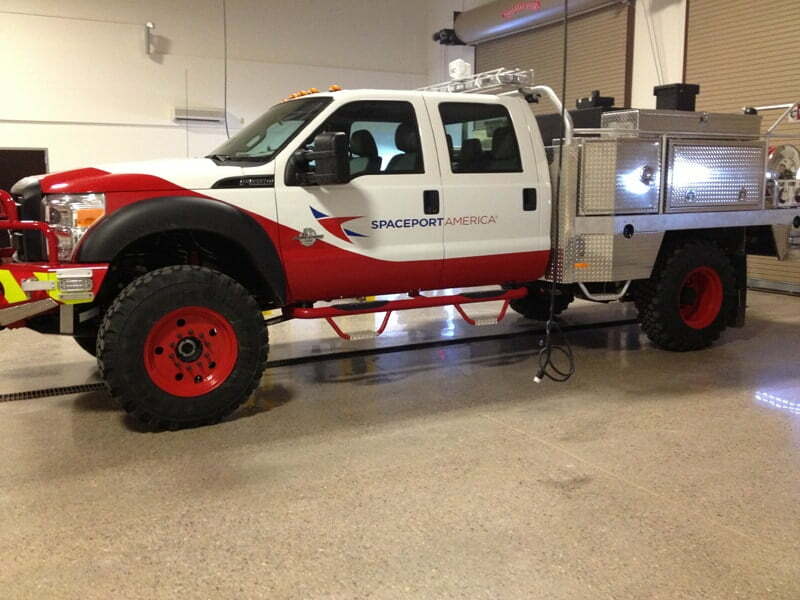 AND he sent us this shot of a fire truck at Spaceport America as a bonus. Just because it looks neat!